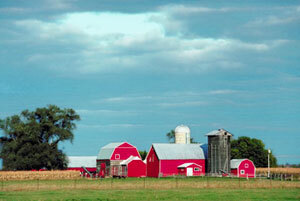 Farm Insurance from the Gardner & Strayer Insurance Group, Inc. Farming is a great risk. The high cost of equipment and supplies, the capriciousness of the weather, diseases, and more can all wreak havoc on a farm's output as well as its bottom line. Even those who only plant relatively small areas and/or raise low numbers of livestock may be surprised to find some risks can prove costly! That's why farm insurance, while not required by law, is never-the-less a real necessity. 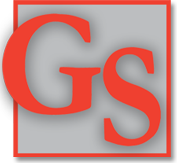 At the Gardner & Strayer Insurance Group, Inc., we've helped farms from small family ventures to larger businesses mitigate their liability risks with quality farm insurance. Talk to us about your own circumstances, and we'll be happy to help you, too!